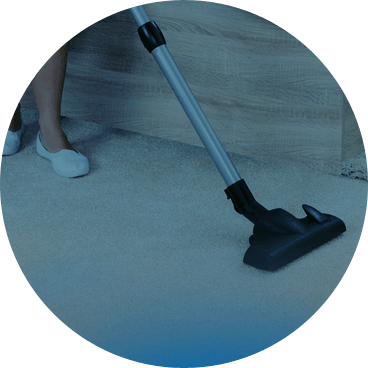 The Top-Rated House Cleaning Company on Oahu. Hundreds of Happy Customers Served! Select the date and time you’d like your maid team to show up. Sit back, relax and enjoy your clean home! 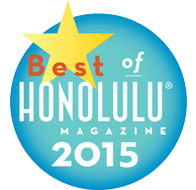 Maid in Oahu helps you live smarter, giving you time to focus on what’s most important. 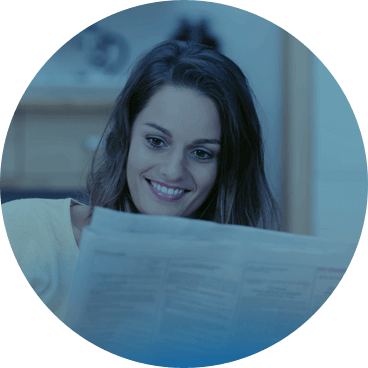 Book in 60 seconds and schedule your service for as early as tomorrow. Easy as that! Friendly and prompt customer service. Someone is there to help when you need!  After searching for a maid service for Hours, I decided to contract Maid in Oahu. My condo was a mess and the wife was coming home after a 10 day trip: Three days before Christmas and stuck at work. The condo looked like a tornado had hit. The bathroom had some new life forms growing. The ladies arrived at my house at 9am on Sunday Morning. Two days before Christmas and One day before Nanako came home. When they both arrived , I showed them around and then left to run errands. they called me in about two hours and I returned to Clean home. The ladies where so nice and polite. they also took great care of my cats. (I have three) I was very excited to have super clean house and bathroom. I would recommend them highly. I couldn't be happier with the move out cleaning we had done. Booking online was super easy and a relief after calling other companies and only getting voicemails. We have a two bed/two bath and were quoted around $500 everywhere else but paid $339 (after a $10 online coupon) with Maid in Oahu. The cleaners were friendly and did amazing work - everything is spotless. I was particularly impressed with how great our windows, refrigerator, and oven look. I rarely give out 5 stars but this was a great experience from start to finish. I booked the appointment last minute but they responded right away with a confirmation. I had ordered a deep clean because my demanding work schedule had helped to create dust bunny colonies everywhere, plus I have 2 small dogs. I admit I felt somewhat guilty about spending the money to do this. The maids were polite and friendly. I really felt they went the extra mile. My house was so nice and clean. It was definitely worth the money and I plan to keep using them regularly. The best part was the time I would have spent cleaning... instead my daughter and I baked Christmas cookies together.